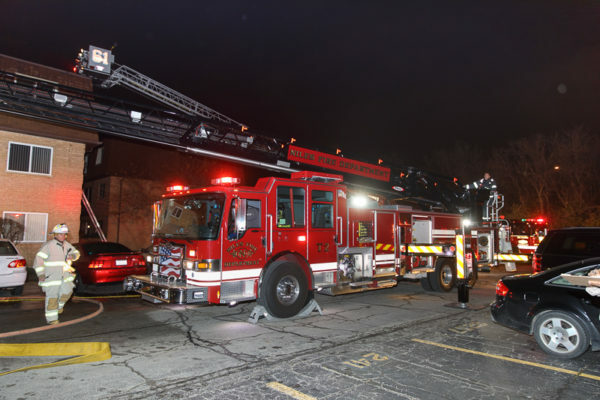 Chicago firefighters found themselves in the path of the city’s gun violence late Tuesday night. 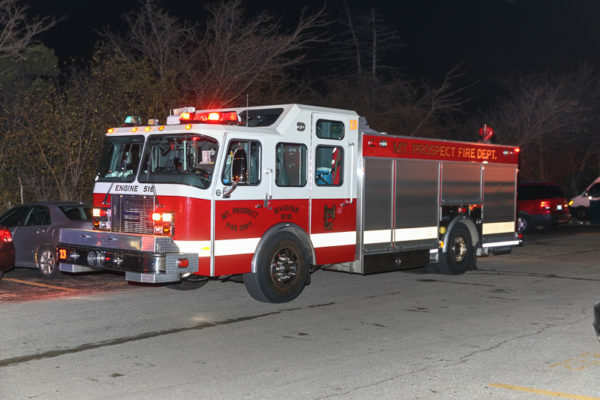 Police were called just after 10:30 p.m. to Engine 75’s house in the 11900-block of South State Street in Chicago’s West Pullman neighborhood. 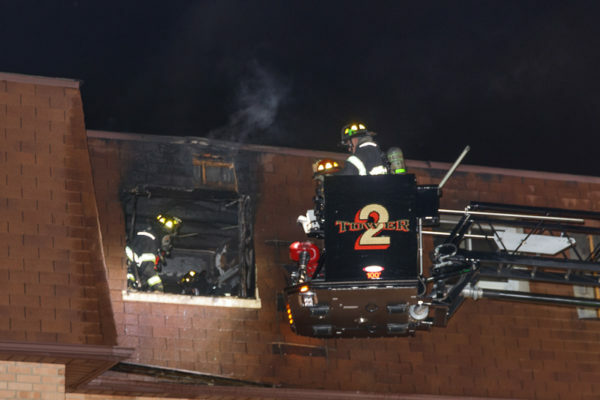 A bullet went through a side window and almost hit some of the firefighters inside. 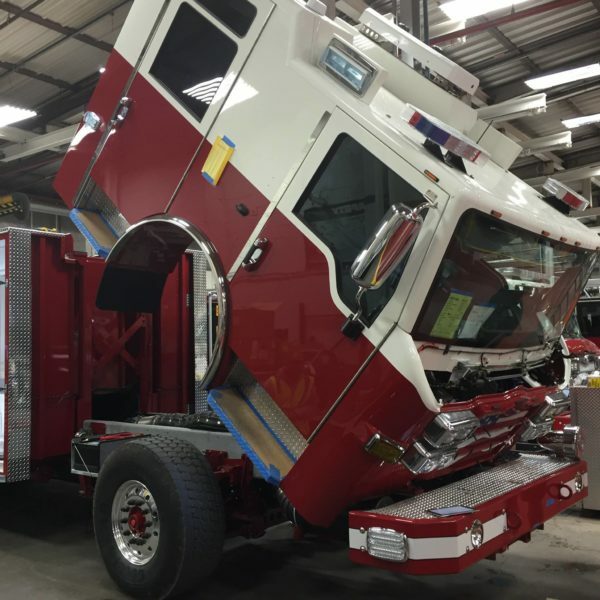 [It] went through the window, flew over a desk where firemen were sitting, hit a locker about 15 ft. away and fell on the floor of the apparatus area. 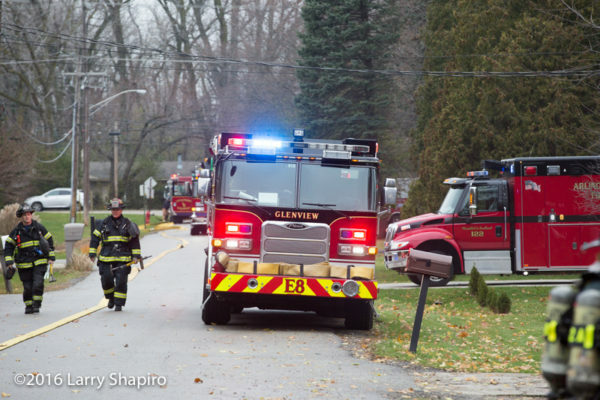 No one was hurt and none of the vehicles were damaged. 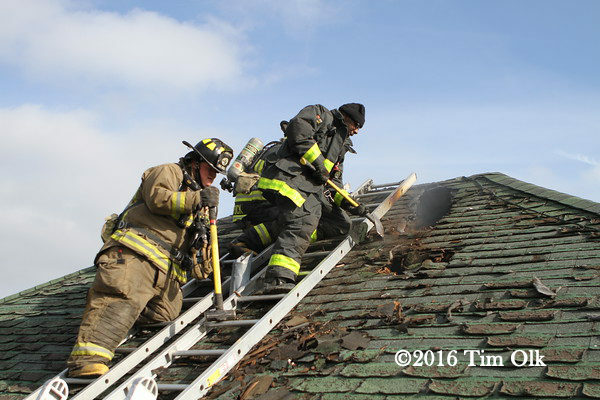 Operations were not affected and Engine 75 remained in full service. Police are investigating the incident as criminal damage to property. 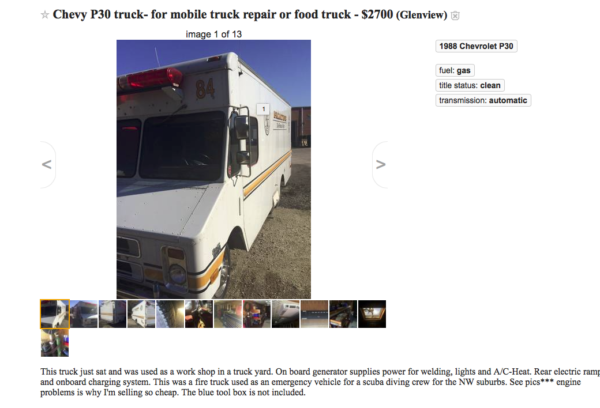 No one is in custody. 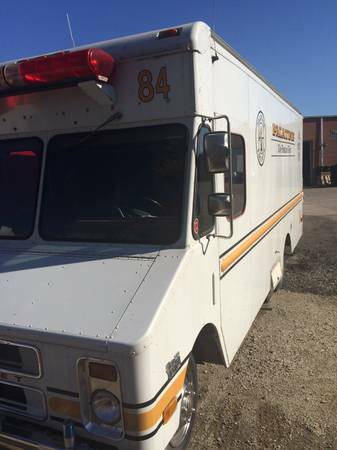 Found the old Palatine dive rescue truck for sale. 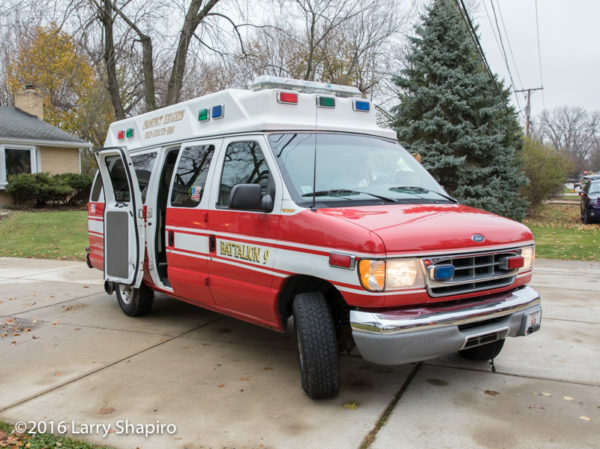 Krissi Carroll, wife of Shawn Carroll, a 16-year lieutenant paramedic with the Joliet Fire Department, said a routine chest X-ray showed Shawn’s cancer had returned. In 2012, Shawn was diagnosed with liposarcoma, a rare cancer of fat tissue, but he went in remission three and a half years ago and continued to receive regular checkups. Six months ago he had a perfectly normal CT scan, but six weeks ago, he had a routine chest X-ray that was not normal. The tumor is located just outside Shawn’s lungs. In a few weeks, Shawn’s doctors will do another CT to ensure the tumor is shrinking. The goal is to prevent the tumor from invading Shawn’s lungs and to reduce its size so it can be surgically removed. “His doctor fully expects him to recover from this and be back to work within a year,” she said. 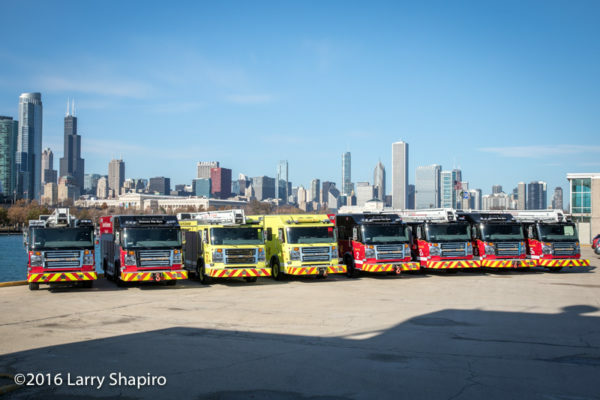 Mike Singler, a firefighter/paramedic who works at Station 1 with Shawn, said the entire department is doing everything possible to support Shawn and his family physically, mentally, emotionally and financially. 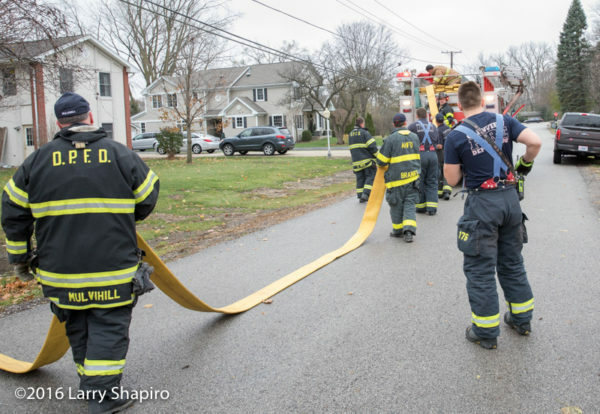 In addition to raising funds for the family – $10,000 so far between collecting at the firehouse and the GoFundMe webpage the firefighters started – Singler said firefighters have also made numerous phone calls and visits, sent emails, invited Shawn to break bread with them at work, kept him abreast of their calls, and even raked leaves and cut the grass. “This week we’re going to get the Christmas decorations out of the attic and help his wife decorate the house,” Singler said. It’s this support that’s keeping Shawn going. “It helped me beat cancer and I’m confident it’s going to help me beat it again,” Shawn said. Shawn’s cancer battle began in October 2012. Neither one heard of liposarcoma before his diagnosis. Fortunately, the tumor was localized and encapsulated. Doctors removed it and then Shawn underwent radiation. This second round of cancer is more challenging. Shawn is experiencing some nausea and nerve pain at the tumor site as the chemo cuts off the tumor’s blood supply. Still, Shawn’s doctors are very optimistic. 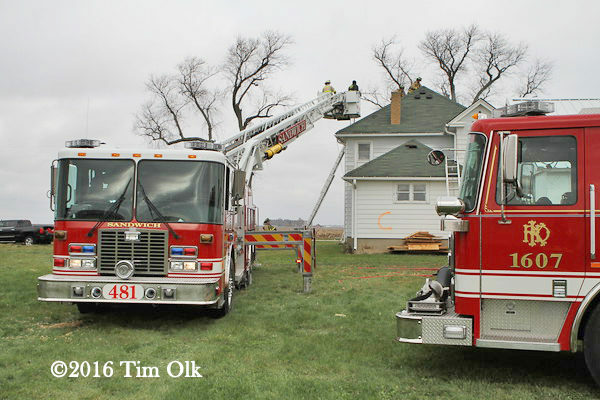 Krissi said firefighters are at increased risk for cancer. A recent study underscores her concern. 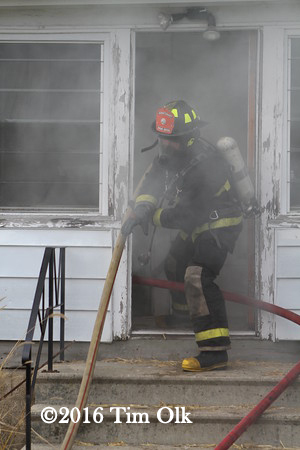 From 2010 to 2015, the National Institute for Occupational Safety and Health studied 30,000 firefighters and found an increased risk of certain types of cancer, mostly digestive, oral, respiratory, and urinary cancers. 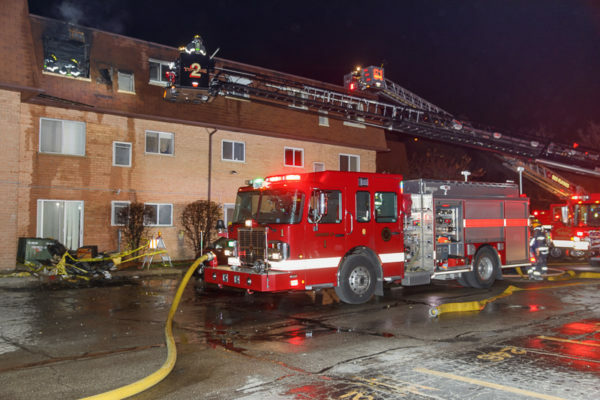 Krissi and Shawn both exhort firefighters to shower and wash their gear as soon as possible after fighting a fire to reduce their exposure to dirt and chemicals. 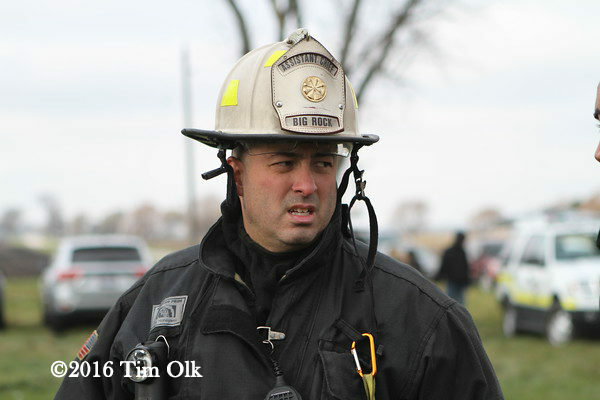 Several area photographers were on hand when the CFD debuted the new squad apparatus today at Northerly Island. 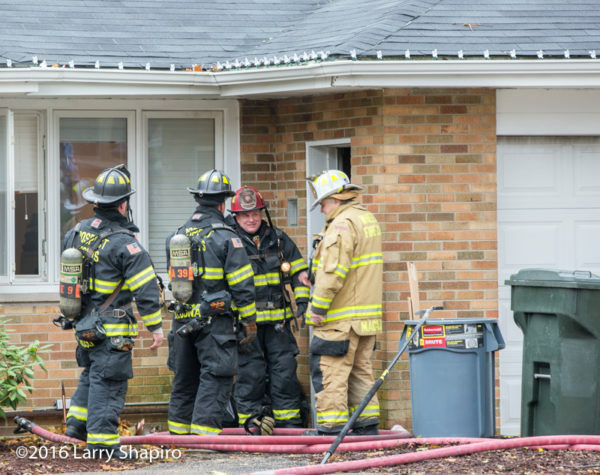 Prospect Heights firefighters were called to 13 Alton Road Monday morning (11/28/16) for a reported garage fire. 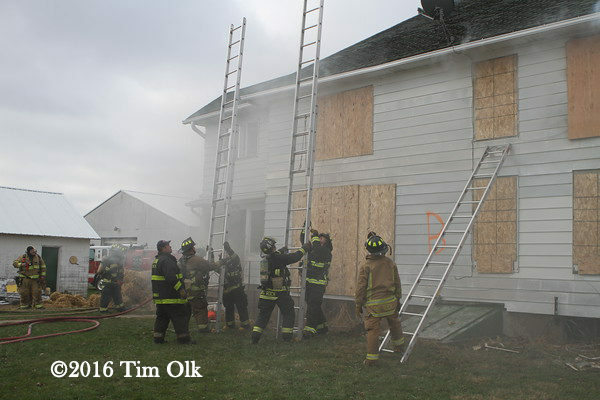 Battalion 9 arrived with smoke showing from the attached garage of a ranch house and upgraded the alarm to a Code 4 for the working fire. 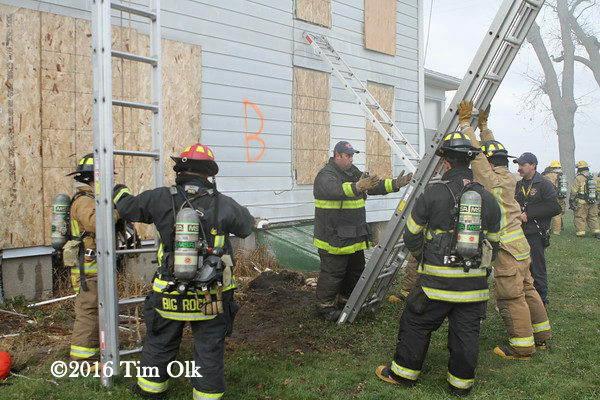 Companies made entry and found the source was debris burning in the garage. 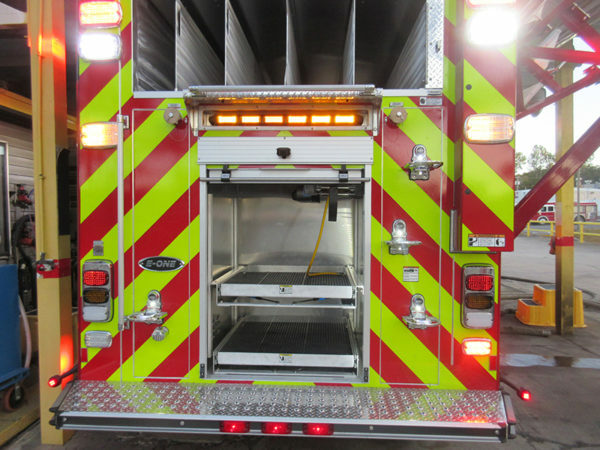 After checking for extension, the Code 4 units were subsequently released. 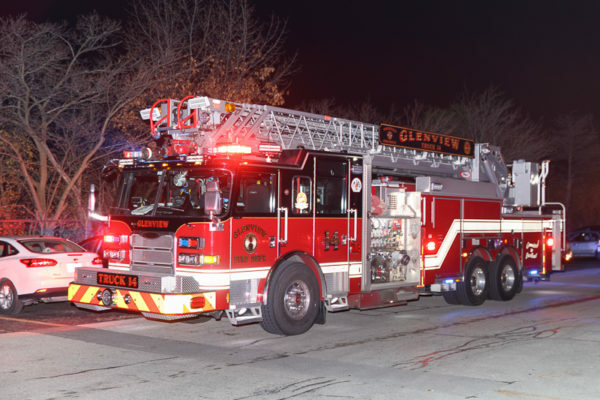 Officials from the Elk Grove Township Fire Protection District and Mount Prospect are working on an intergovernmental agreement outlining how the fire district would be compensated due to recent annexations by the village in unincorporated Elk Grove Township. More annexations are planned. 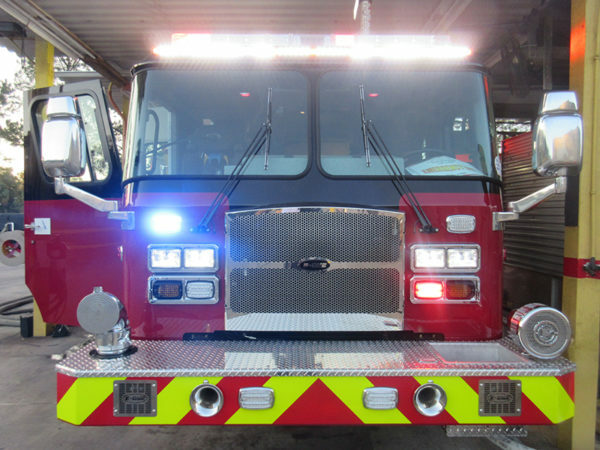 Financial compensation to the fire district is required by state statute. 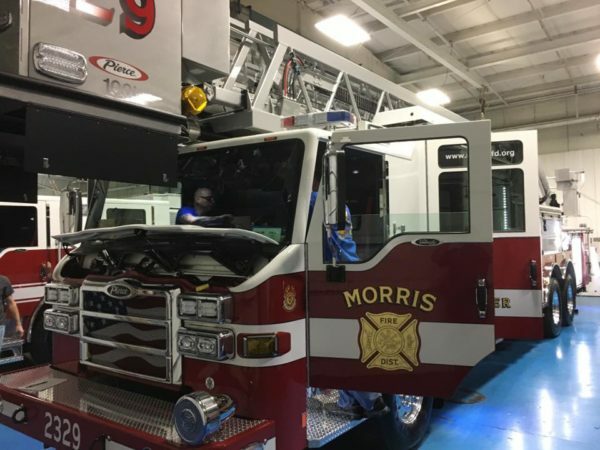 The village is looking at providing the fire district the same amount of money over a shorter period of time so it can remain sustainable without cutting fire staff and is also looking at setting up some type of long-term deal with the fire district so it can remain operational despite the lost tax revenue. 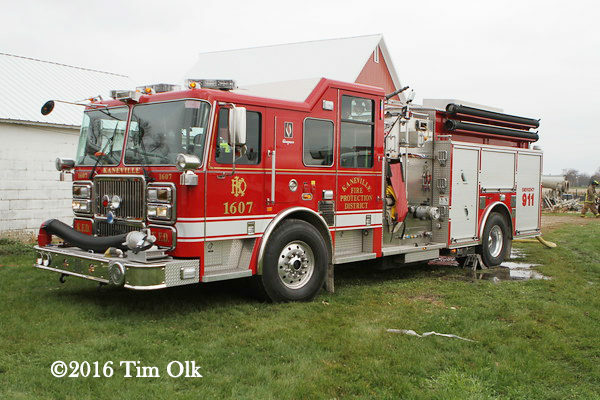 As part of any annexation, the village is required to pay the fire district a gradually-reduced percentage of property taxes which the district currently receives from the annexed properties over a five-year period starting with its full tax levy in year one, 80% in year two, 60% in year three, 40% in year four and 20% in year five. 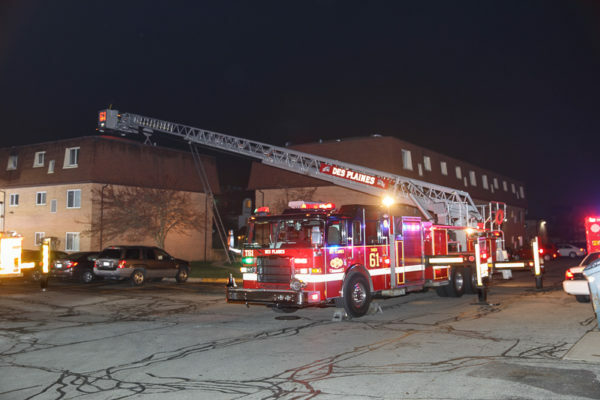 According to Mount Prospect Village Manager Michael Cassady, the village is offering an accelerated agreement that would pay the district all of those funds for the properties annexed, plus properties that will be annexed, over a three-year period instead of five. 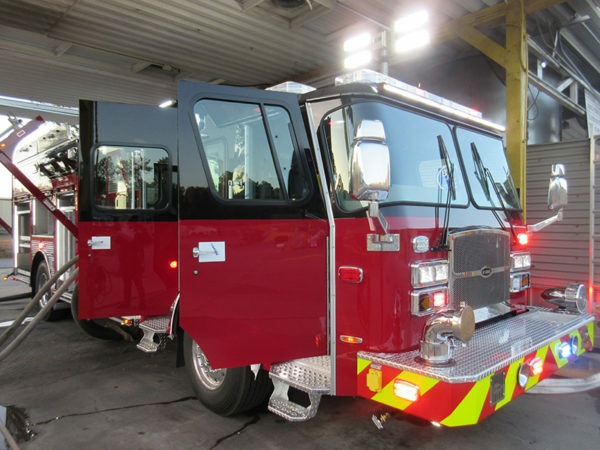 The fire district recently responded with a drafted intergovernmental agreement requesting that money continue to be returned over the next 10 years. 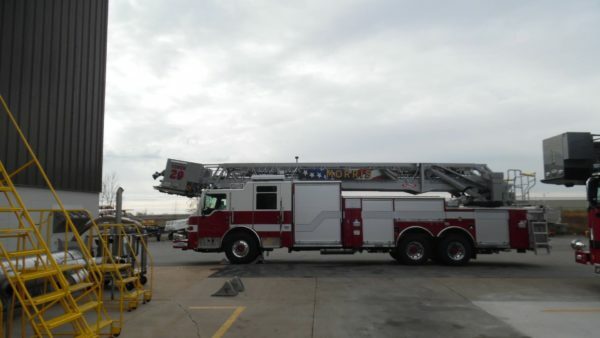 Also part of the draft agreement, the fire district states it would provide fire service for the next 10 years. The village has concerns with a deal spanning a decade. 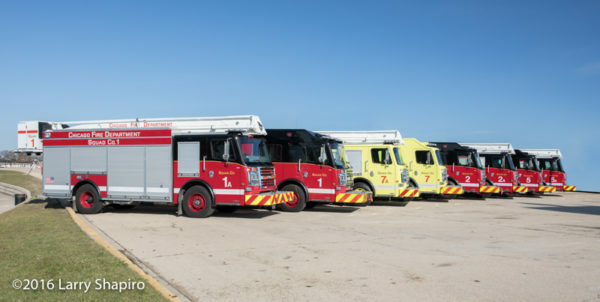 “We look at their financials and see structural deficit that will impair the ability to operate and we saw that structural deficit occurring even before we started annexing,”Cassady said. Cassady said a three-year deal is a solid one since it allows for an adequate transition period. 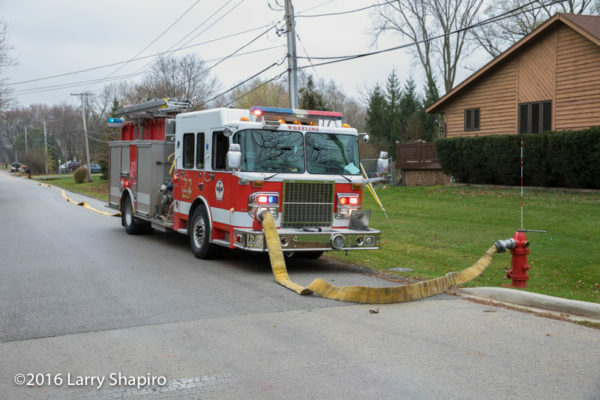 The village believes the fire district’s staffing will drop over that period of time. 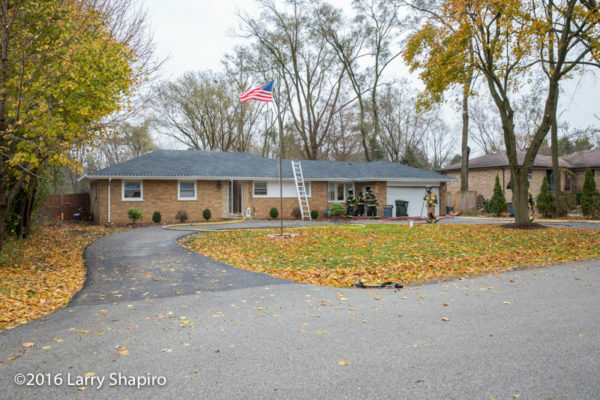 The village is working on annexing a portion of the land owned by United Airlines in unincorporated Elk Grove Township, as well Birch Manor, a residential subdivision at the northwest corner of Linneman Road and Dempster Street. 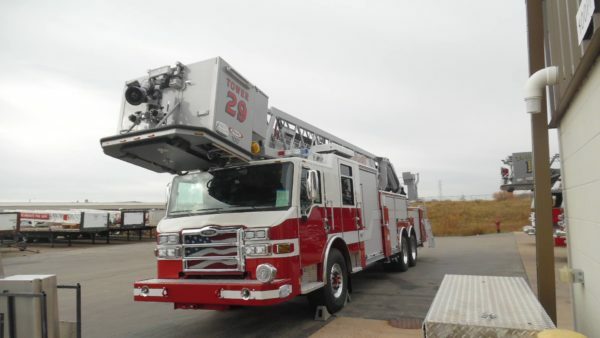 If a three-year agreement can be reached, Cassady said the fire district could contract with the village after that. 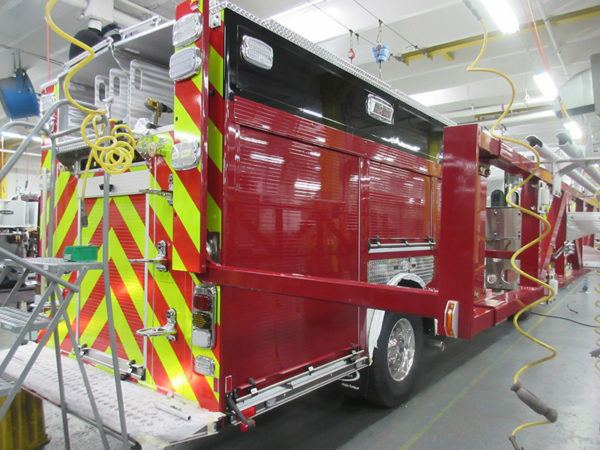 Fire district attorney Karl Ottosen said with the village’s annexation activities, the fire district, one year from now, will face serious financial problems to maintain the same level of service residents have grown accustom to. 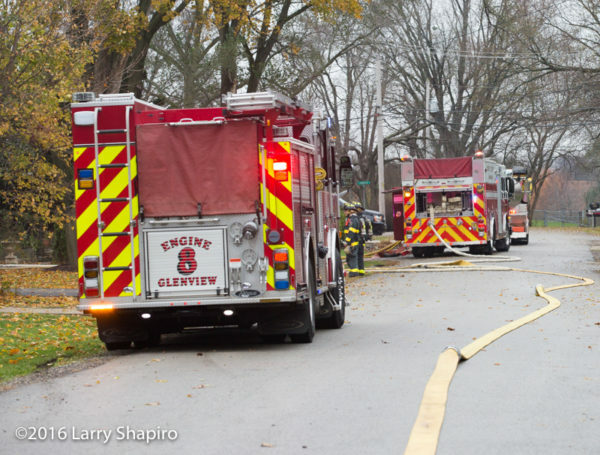 Elk Grove Township Fire Protection District provides coverage for several industrial businesses in unincorporated Elk Grove, as well as mobile home parks along Elmhurst Road and Touhy Avenue. 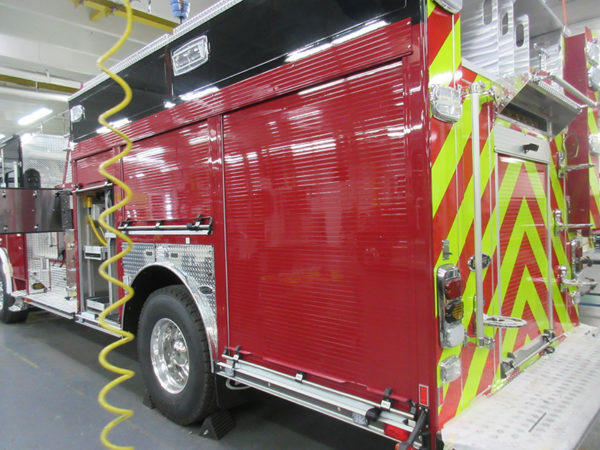 If an agreement cannot be reached, Ottosen said the fire district would need to make significant reductions in levels of service. Took this job in last night. 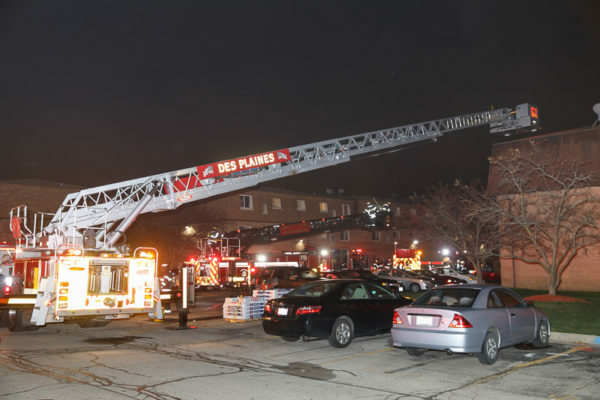 (Bay Colony sub division, unincorporated Des Plaines within the North Main FPD) It came in as a fire alarm and companies arrived to fire showing on the top floor. 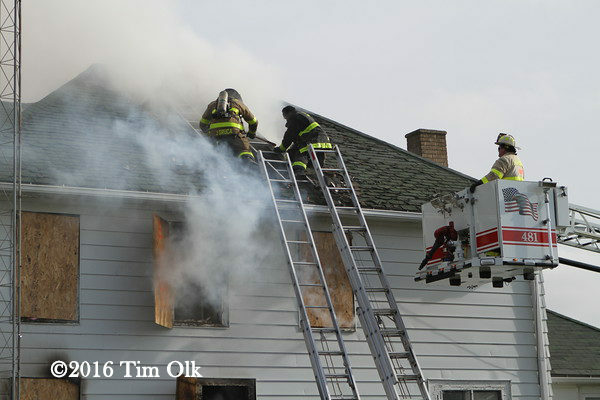 They reported extension into the attic but everything was long over by the time I arrived. 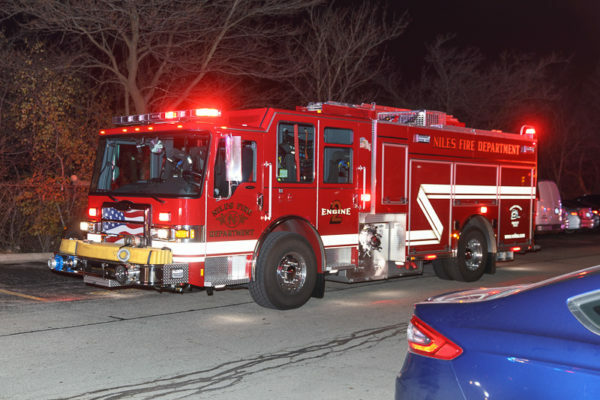 Niles Engine 2 is a newly in service apparatus.